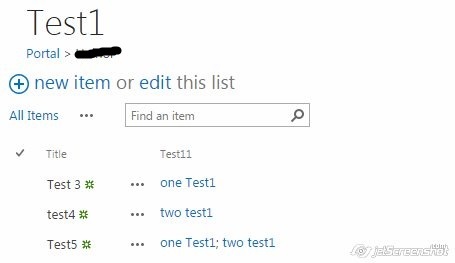 While working on of the development requirement related to JSLink I came across a scenario where a lookup value needed to be shown in a list view web part. I wanted to demonstrate with following code how we can achieve to show the lookup values form single valued or multi valued lookup. Before that I would like to show the relationship between the lists I used to show the demonstration. 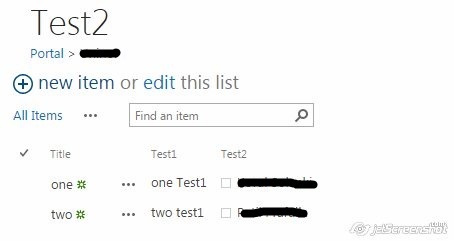 I have created following two custom lists for demonstration. Following code will show how to get the single or multi valued lookup values and show. After this it will look like following,you can then apply beautiful HTML to it.